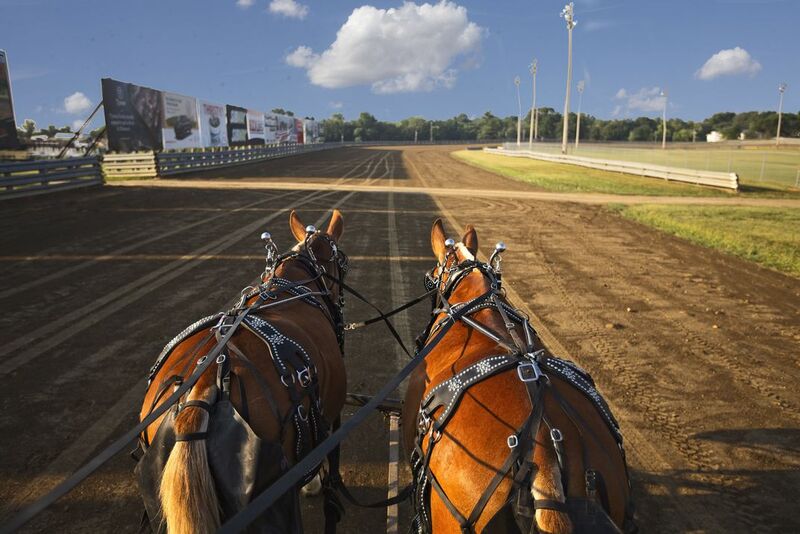 When visiting the Missouri State Fair 2018 in August, I visited the Mule Barn and had the opportunity to ride in the wagon pulled by two large Draft Mules. It was early in the morning and the fair was fairly quiet for that time of day as we rode around the grandstand track. Date Uploaded: Aug. 14, 2018, 7:48 a.m.